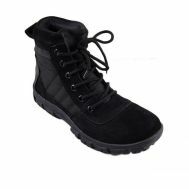 Looking for high-cut boots to stomp like a warrior or want the genuine Italian leather cut to keep it snazzy at the same time? 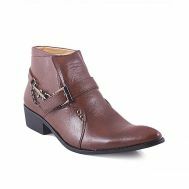 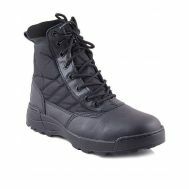 In both scenarios, explore the discounted collection of Men’s boots online at Savers Pakistan. 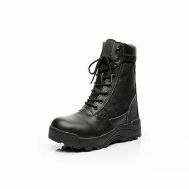 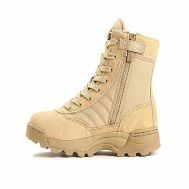 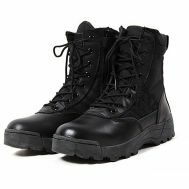 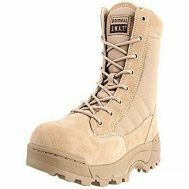 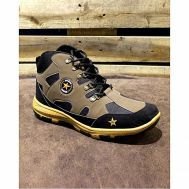 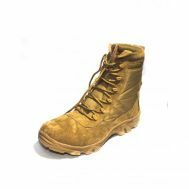 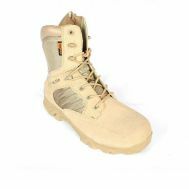 Order digital camouflage boots, jungle boots, Oakley goggles boots, leather high ankle boots, and army waterproof boots. 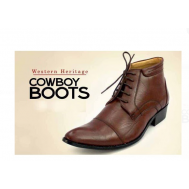 Match the color preference and leave trace marks in every boulevard of life with men’s boots online.